Something very important to me when talking to my clients before session day is to find out what their vision is for the shoot. It helps me to decide on locations and what props to bring along. 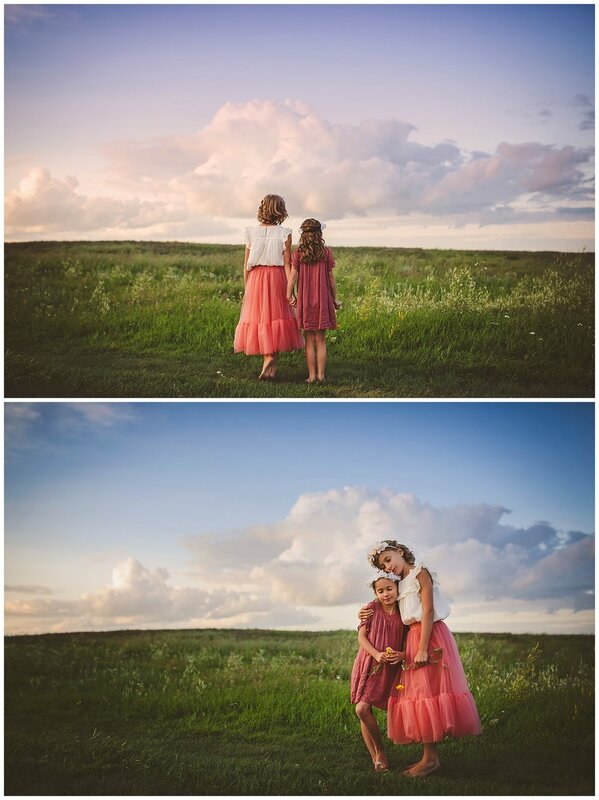 I also provided the wardrobe for the two girls, which is available to all of my clients! Don’t hesitate to ask if you are ever curious about a dress or outfit you see in my photos, and where I bought it! One of my fav places to shop is Zara, I find so many great pieces from there and quite often on sale too! Wardrobe is such an important part of photography, you definitely want to choose something you and your kids/husband is comfortable in and makes you feel good about yourself. 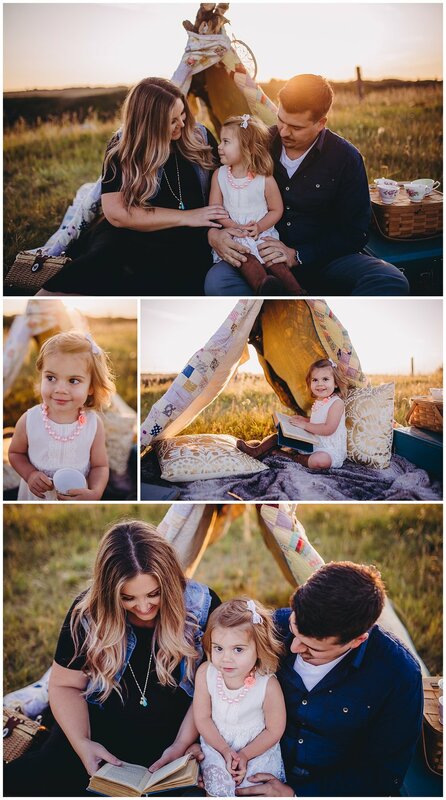 I really enjoyed photographing this family, I loved Andrea's style and vision for the shoot. Both the beautiful floral headbands she brought made by Flowers on the Fly by Audina and her little girls sweet pink dress made by Boreal Babe. 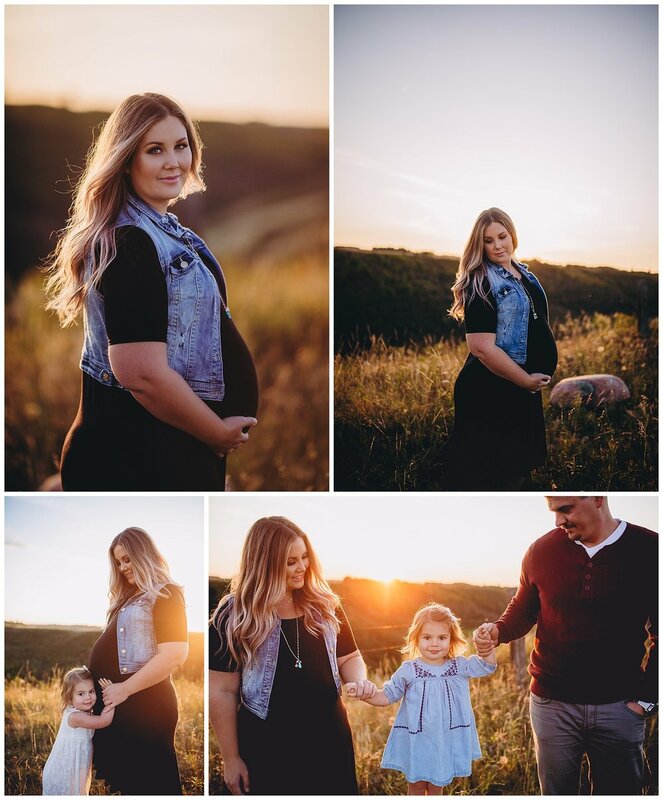 I have some maternity photo shoots coming up this summer and I cannot wait! I can't even tell you how much I love the Mommy & Me sessions. 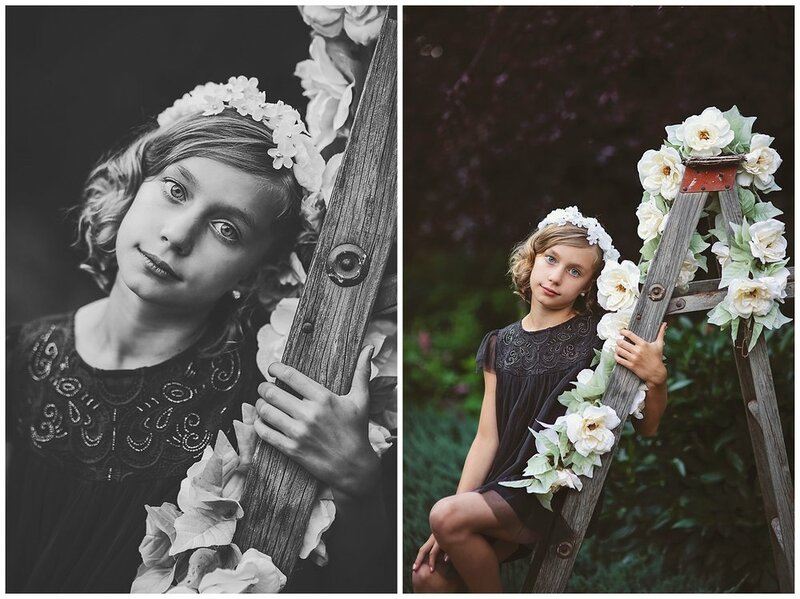 I love the thought of how cherished these photos will be when time goes on, and little girls become women. They will look back at these photos of their beautiful mothers with sweet adoration. 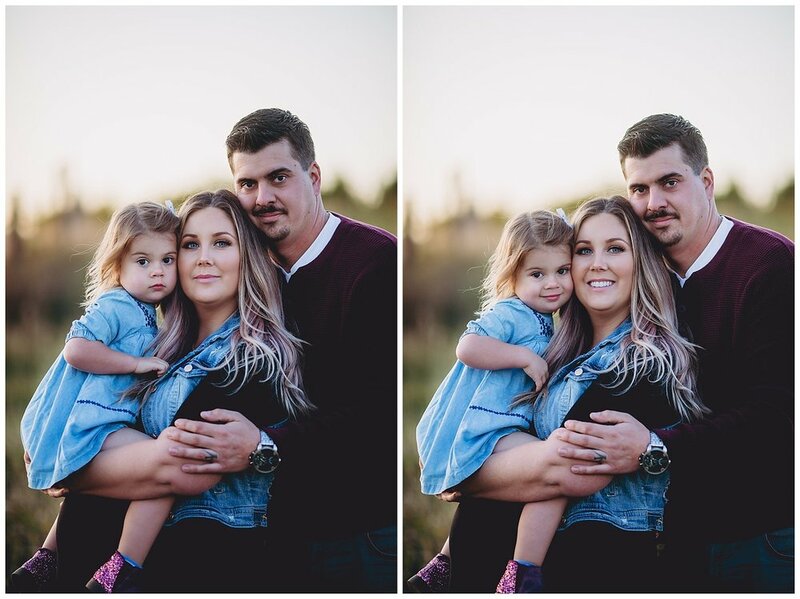 HAMU by Homestead Salon & Studios located in Maidstone, SK.